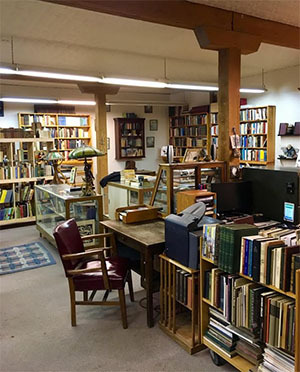 Spafford Books is a paradise for lovers of books, monographs, and other antiquarian delights. 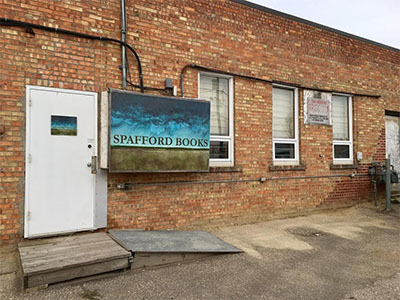 Located in a historic building once owned by the Hudson’s Bay Company in the heart of Regina, Saskatchewan, Spafford Books has been a proud member of the Canadian bookselling community for 46 years as of 2016. 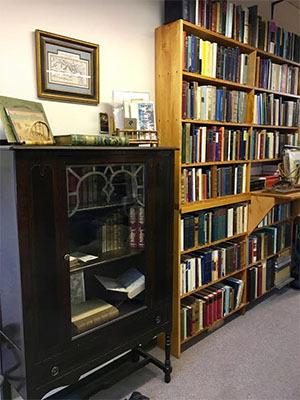 Leah Spafford, the proprietor, is a member of the Antiquarian Booksellers’ Association of Canada (ABAC), the International League of Antiquarian Booksellers (ILAB), and the National Archival Appraisal Board of Canada (NAAB). 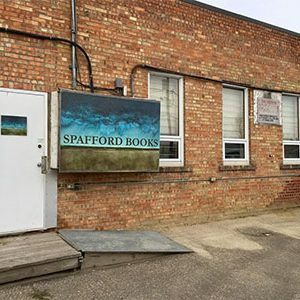 Spafford Books was founded under the auspices of renowned Canadian bookseller and patron of the arts Richard Spafford in 1970. 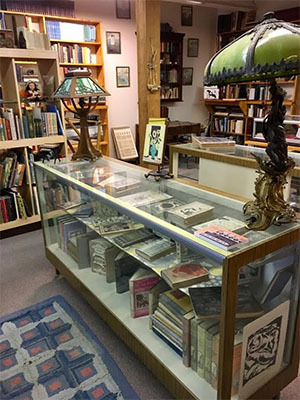 At that time, the store was known as “The Book Cellar,” located as it was in the basement of a building in Regina’s Cathedral neighborhood. In 2006, after 36 years of running the bookstore, Richard handed the tomes over to his daughter, Leah, who had been apprenticing in the industry since her youth. 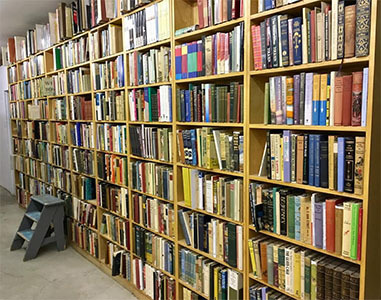 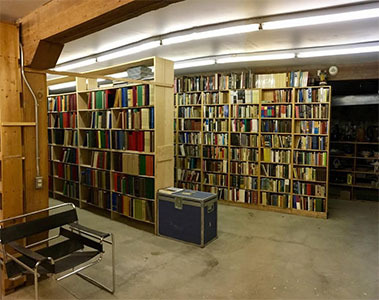 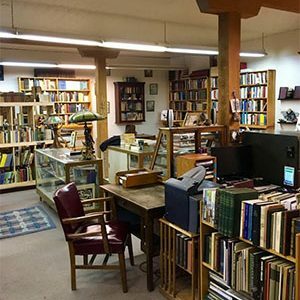 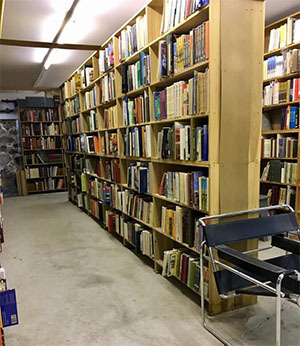 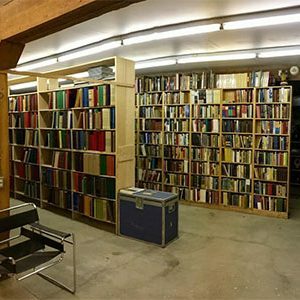 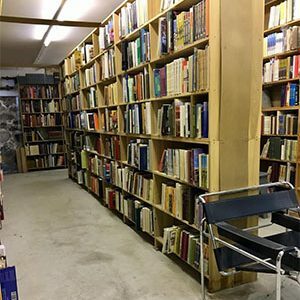 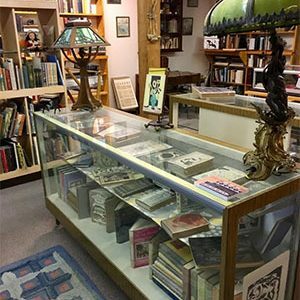 Located in the heart of the Canadian prairies, Spafford Books boasts one of the largest collections of prairie-Canadiana in the entire country. 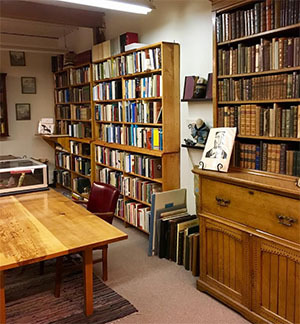 Spafford’s impressive Canadiana holdings are augmented by a vast assortment of local histories, travel and exploration, as well as a notable section on Aboriginal peoples and Indigenous linguistics. 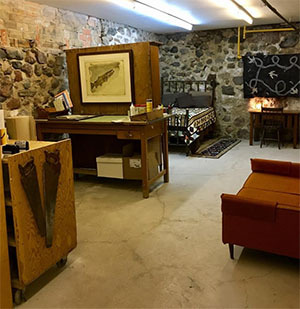 Although the sections on Aboriginal peoples and prairie-Canadiana are the most imposing areas in the store, they are by no means Spafford’s only focus. 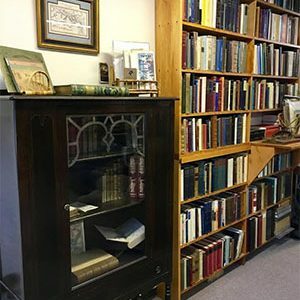 There is also an imposing section of literature, an entire wall of art books and gallery catalogues, and, of course, a drool-worthy cabinet of antiquarian gems. 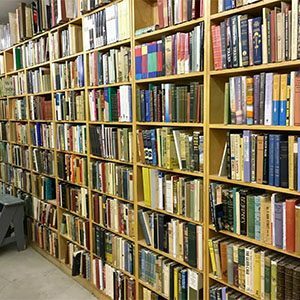 Although Spafford Books has been open in Regina for nearly 5 decades, it remains a little-known gem in the city’s cultural fabric. 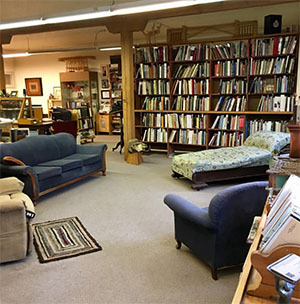 Most recently, the store was (proudly) nominated as “Regina’s Best Kept Secret” by the local Prairie Dog magazine. 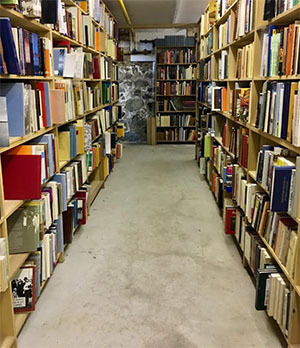 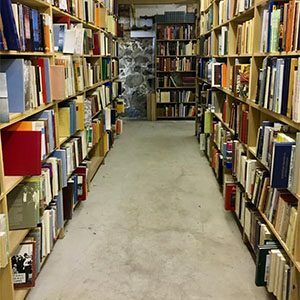 However, if you are not able to discover this best kept secret for yourself in person, the store’s stock is available online through all major bookseller websites (including abebooks, biblio, antiqbook, and amazon).